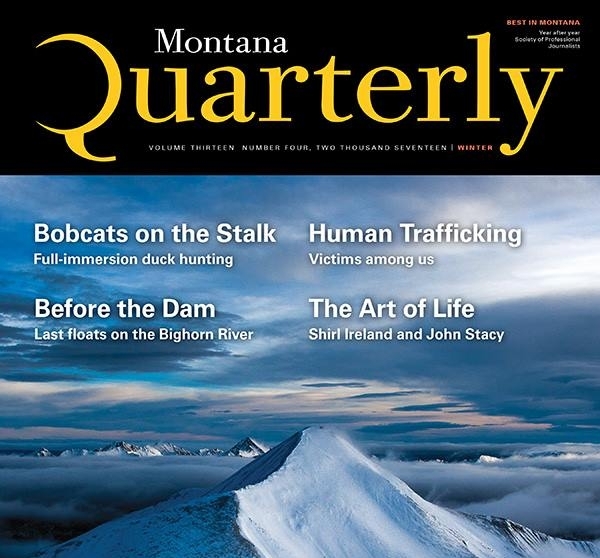 "Coffee Roasting in Montana" Montana Quarterly. Print. "The Message and the Messenger" Territory Run Co. Online. "An Invitation." Best American Poetry Blog. Online.